Tickets: No entry fee. Extra charges for water related activity. 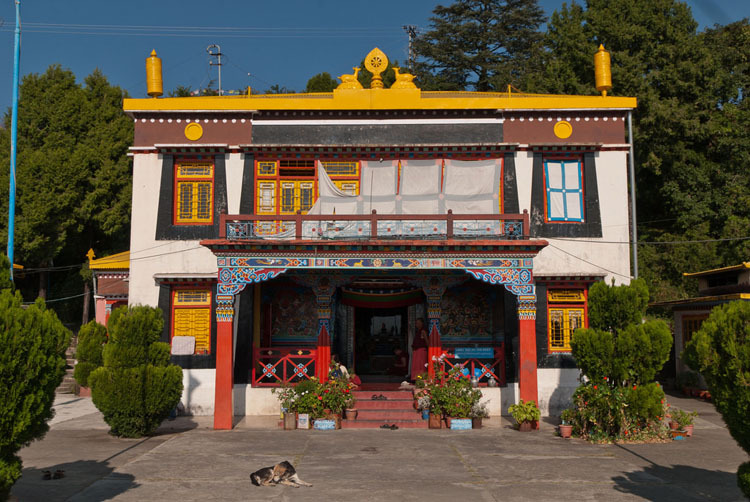 Famous for: Tibetan culture, Buddhism, Viewpoints. 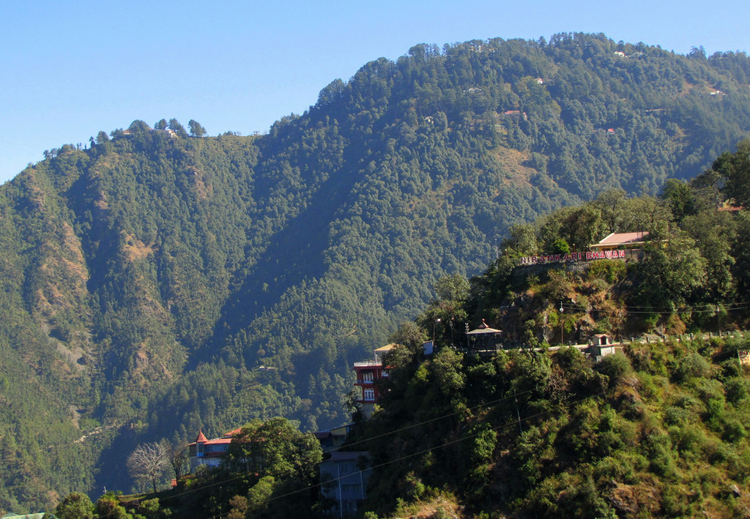 The centre of the Tibetan settlement in Mussoorie, Happy valley is situated at a short distance from the mall road. 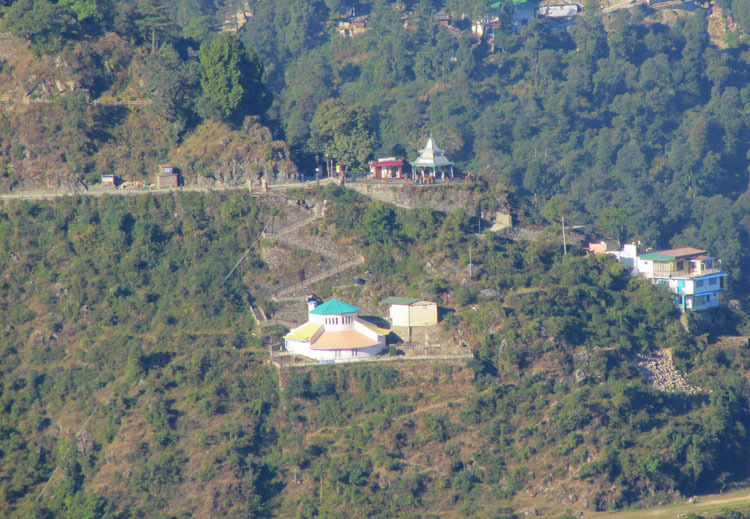 This is the place where Tibetans first arrived in India when they fled from Lhasa in 1959, led by their spiritual leader dalai lama before he moved to Dharamsala. 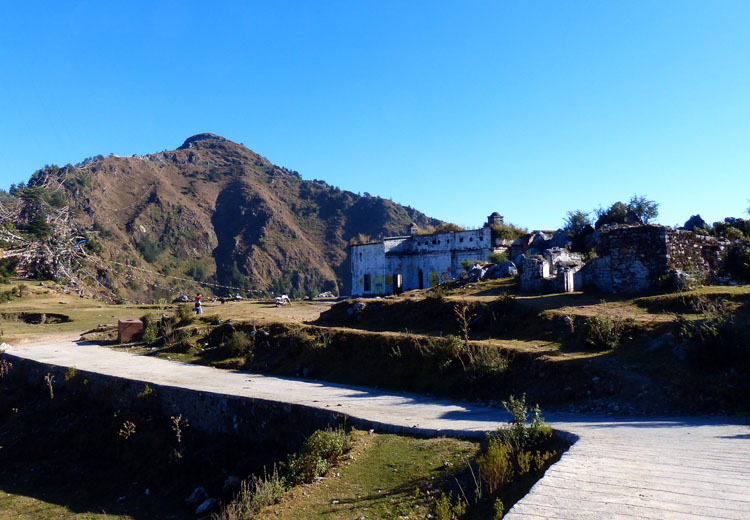 The place is lined with oaks and deodars and has several small hotels and cafeterias and as you walk further into the town, you will get to experience calm like no other. Volunteer at the schools here. Tickets: No entry fee. 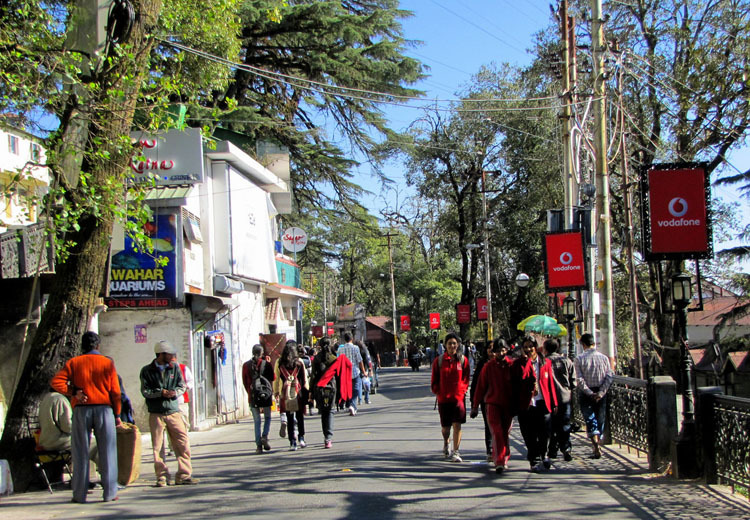 Ropeway ride is chargeable at 75 INR per person. Famous for: Lakes, Nature, Serenity. Tickets: 15 INR entry fee with extra charge for boat rides. Located at 6 kilometres on the Mussoorie-Dehradun road, the lake was recently developed as a picnic spot by the city board and the Mussoorie Dehradun Development authority. 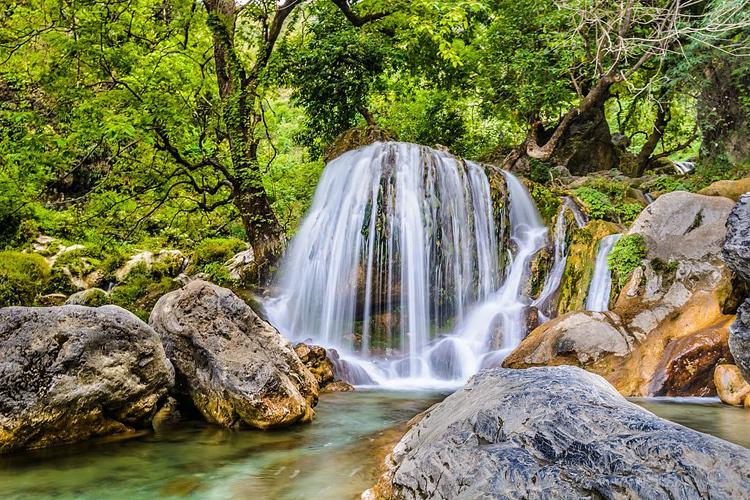 A nice small lake, which is created by a natural waterfall, while going down from road to lake in the way very good small waterfall is there , you can see duck swimming in lake, you can ride a paddle boat here as well and enjoy the amazing surroundings. Opening Timings: Monday to Saturday (7 am to 6:30 pm) & Sunday (8 am to 6:30 pm). 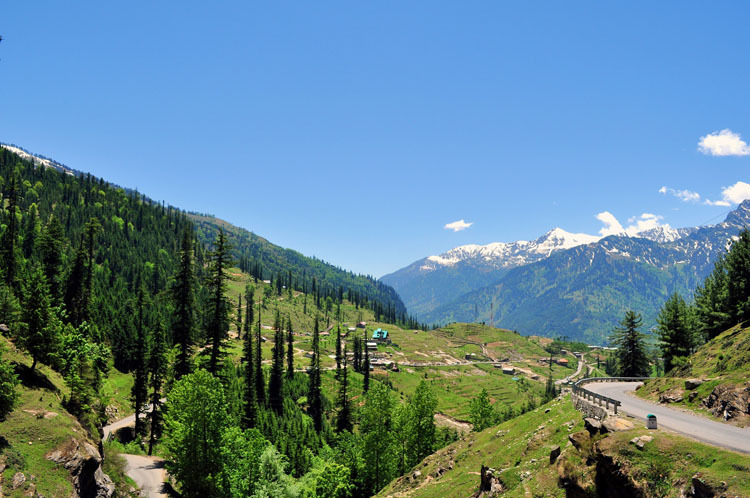 Famous for: History, Nature, Trekking. Eat at the eateries around. See the Doon Valley and Himalayas. Opening Timings: Open all days from 7am to 6pm. Take a trip to Mussoorie Lake. Pay a visit to Christ Church. Famous for: Shopping, Tourist attractions. Stroll and enjoy the views. 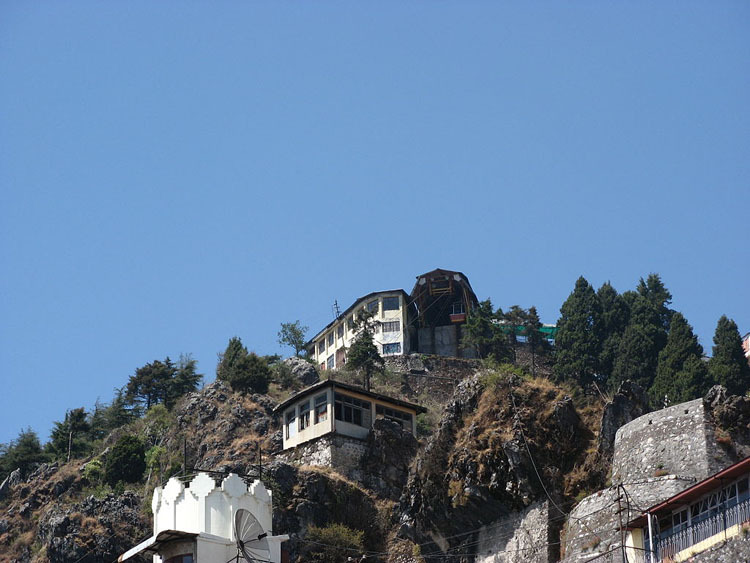 Other places of attractions around Mussoorie are Bhatta Fall, Adventure Park, Mossy Falls and Himalayan Adventure Institute. 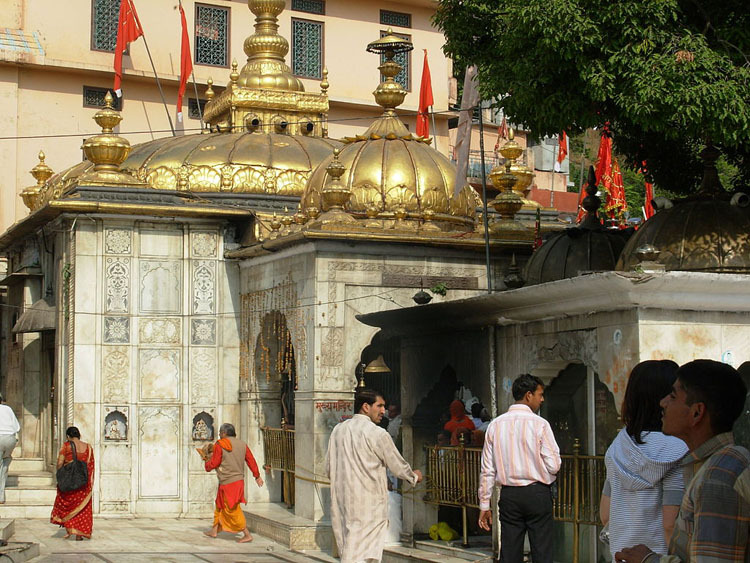 Thanks for providing this great valuable information…..
Good information for the tourists. I like walking on camel’s back road. I stayed at Hotel Kishna Palace by Vira Holidays. It’s a very nice hotel located at camel’s back.